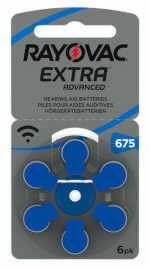 No hearing aid battery lasts longer than Rayovac. 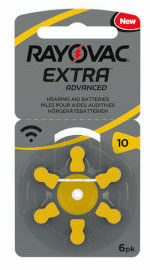 The № 1 choice of audiologists. 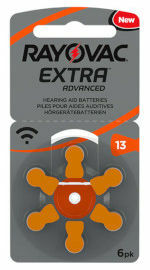 Rayovac — The world’s longest lasting mercury-free hearing aid battery. 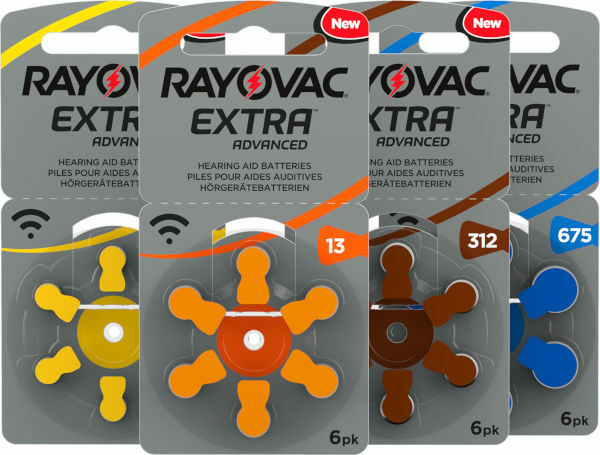 Rayovac provides the optimal energy solution for almost every device. With world-class manufacturing techniques and continual quality testing and improvement, you’ll be assured of the highest product performance in each and every battery. Rayovac’s zinc air cell design provides precision air flow, maximizing power and maintaining performance. 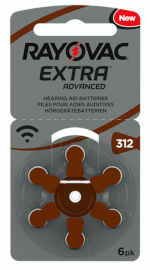 You’ll have a consistent hearing aid battery that delivers the power you need—every time.